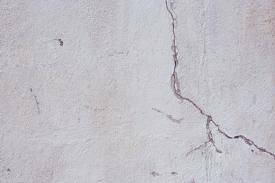 Small cracks are a natural occurrence when using concrete in construction. Seasonal expansion will eventually lead to hairline cracks in the basement, and our waterproofing is designed to stretch with the wall and span cracks that would normally let water into your basement. 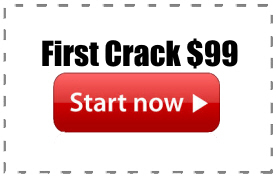 But when a basement has not been properly sealed, or has been sealed with inferior products, the sealant may not span the crack. We can fix cracks that are inside of the basement ranging from small to serious in southeast Michigan. This entry was posted in $99 Basement Waterproofing, Cheap Basement Waterproofing Metro Detroit, Crack Injection in Michigan, Crack Repair Southeast Michigan, Metro Detroit Basement Waterproofing, Wall Crack Repair and tagged $99 waterproofing, crack repair $99, Crack Repair Southeast Michigan, Michigan crack repair, southeast michigan waterproofing. Bookmark the permalink.